Here are our ideas for #sciencevalentines from GalaxyZoo to help you out today. 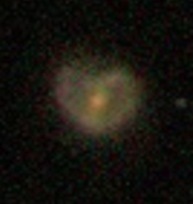 First a heart shaped galaxy, as found on Talk. In fact there’s a whole category of galaxy #hearts to check out.